THINKING OF LAUNCHING A FASHION LABEL? 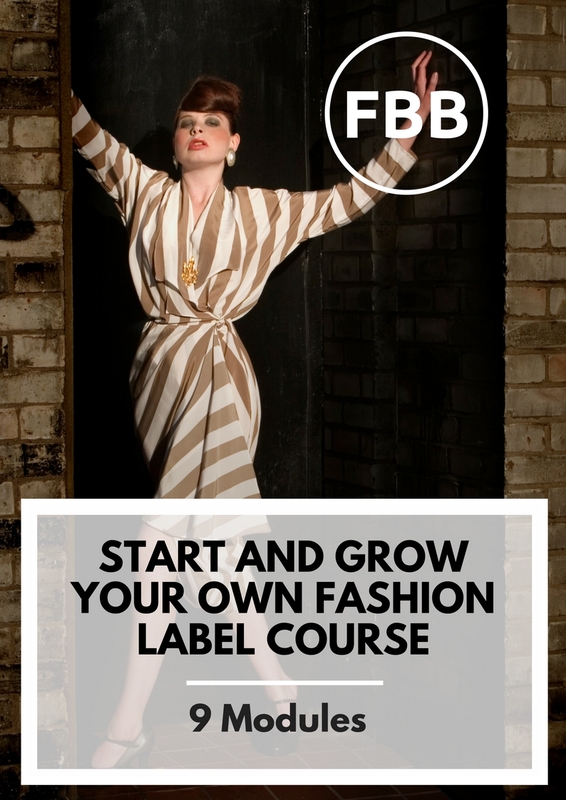 Starting your own fashion label can seem daunting and even more so when you have no fashion qualification or background hence why YML Fashion (www.ymlfashio.co.uk) decided to create the Fashion Brand Bible course. Throughout the years we have witnessed many aspiring designers put their dreams of starting their own labels on the back burner simply because they felt their lack of a fashion qualification meant it was impossible. Many have also procrastinated on the idea of starting their own label because the thought of even trying to figure out where to start can be overwhelming. Our Fashion Brand Bible has been designed to help new fashion start-ups avoid some of the pitfalls and unnecessary costs when thinking about launching a new brand. The easy to follow modules will take you through all the elements required to successfully create your collection and also provide you with all the necessary tools and resource information to support you on your journey. The Fashion Brand Bible is the only affordable course on the market that demystifies the processes and gives designers the chance to have their own fashion consultant at their fingertips every day, without paying hundreds of pounds for the privilege. The course consists of two sections and nine modules giving designers a step by step guide on how to set-up a fashion brand from start to finish, and also includes information on funding sources, brand marketing, approaching fashion buyers, how to get celebrities to wear your designs and so much more. The course sections can also be purchased individually. The Fashion Brand Bible provides in depth professional support for a one off, one time payment of £97.